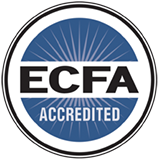 The Rescue Mission is a top-rated member of the Evangelical Council on Financial Accountability. 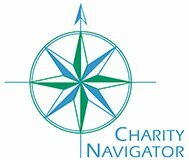 Rescue Mission of Mahoning Valley’s rating is available from Charity Navigator. 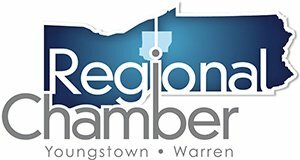 An active member in the Youngstown/Warren Regional Chamber of Commerce. The emergency shelter meets the 20 Better Business Bureau Standards for Charitable Accountability. 962 Martin Luther King Jr. BLVD.